How to clear a Scuba Mask? 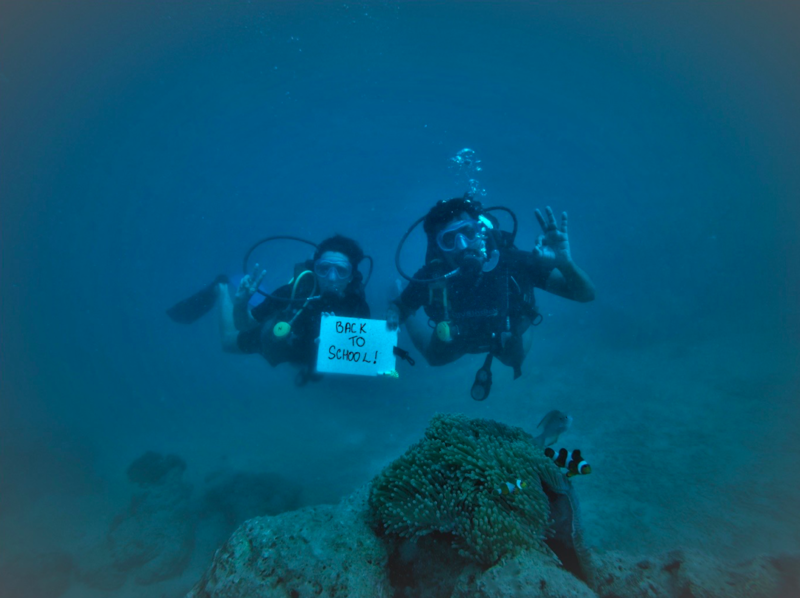 Introducing the Back to School dive package! 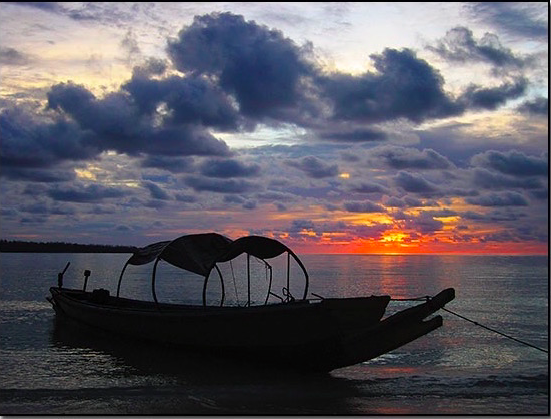 If the ocean were your classroom, would you like to go back to school? If you have been looking to know more about the marine environment and how life works underwater or if you would like to learn how to identify fish and other reef organisms, this two day package is for you! Learn more about some of the conservation challenges our oceans are facing and help us come up with solutions to protect these magical places. 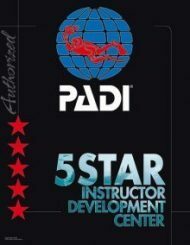 We also offer this package as an Underwater Naturalist specialty through PADI and SSI open to any diver with at least an Open Water certification. This program runs over two days and includes short theory classes and discussions along with four open water dives. 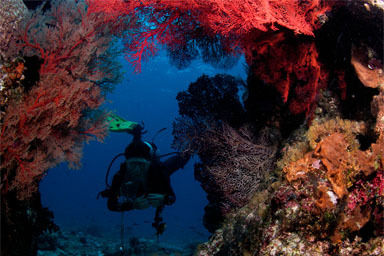 You can also choose to do a night dive as one of the four dives. During this course we introduce you to some of the numerous ocean ecosystems (yes, there is more than one!). We take you through how environmental factors shape these coral reefs as well as our experiences when we dive these sites. 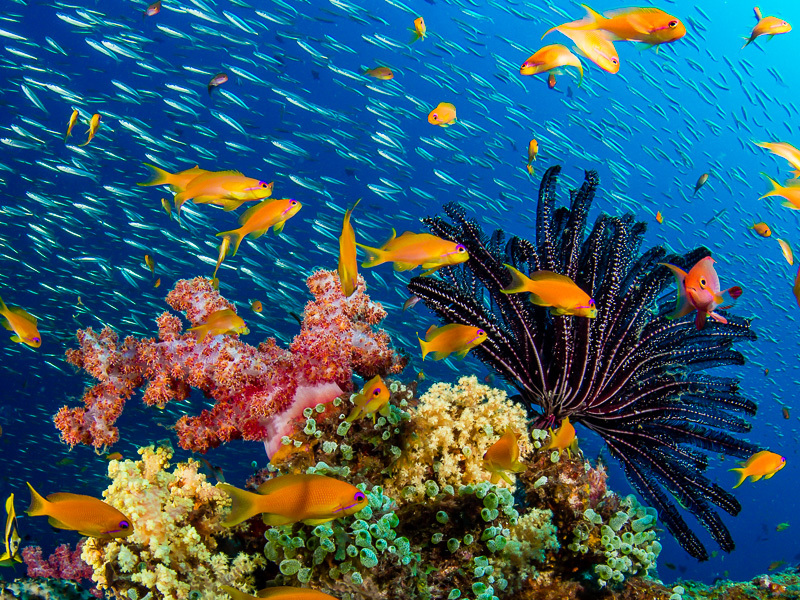 Reefs are extremely diverse spaces, where survival is based on cut-throat competition but also to an equal measure on cooperation and forging partnerships. 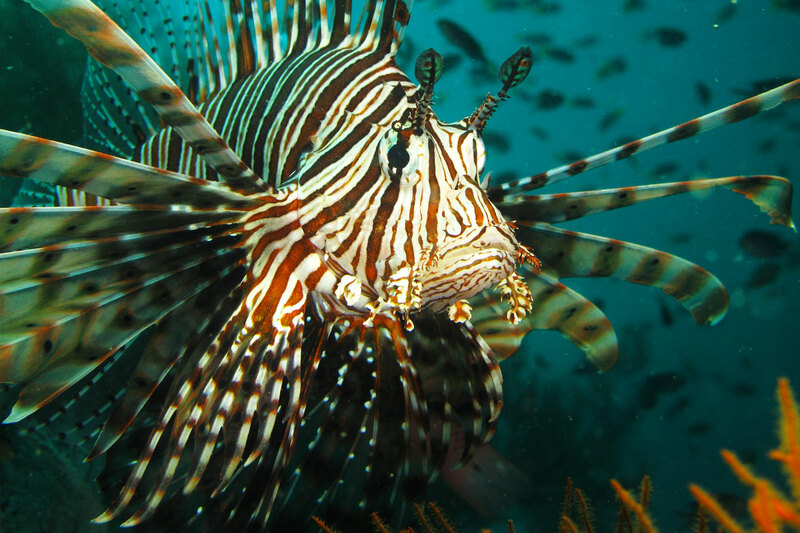 Learn about some of these interactions as they unfold like a show around you on every dive! You also get to try your hand at identifying fish and other reef organisms and be a part of REEF LOG, the first diver-led reef monitoring program here in the Andamans! Diving with a naturalist’s perspective can also be fun. To get more information on the same, please email us.